Master the Art of Business Storytelling! Connect and Engage with Clients, Colleagues, Audiences, and Opportunity! Pitch with Confidence. Put your stage fright to work and show poise on the platform. Engage and transform your audiences. Make PowerPoint sing! Talk about your clients instead of yourself. Change the conversation from price to value and close more sales. Master content marketing and build your following. Write authentic speeches, articles, mission statements, and books that influencers and customers want to read. Learn more about the craft of storytelling. 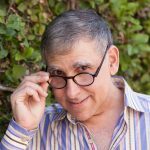 Subscribe and I'll send you something worth reading twice a month. 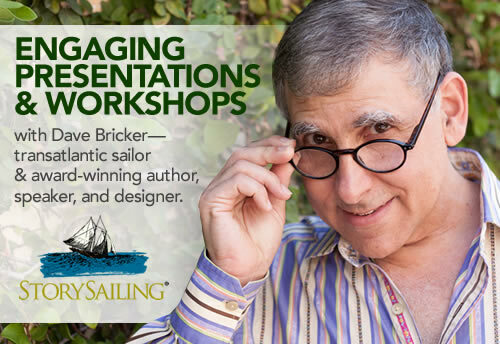 Schedule a discovery call to discuss how Dave's StorySailing keynotes and workshops can transform your organization. All Content Copyright 2019, Remarkable Stories, Inc.